Why is is SO HARD to go no-contact? 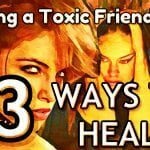 Since you’re here, reading this information, chances are that you’ve already figured out that you’re in a relationship with a toxic narcissist, and that you at least need to consider going the “no contact” route, if you ever want to be happy again. But, as I’m assuming you know, that’s a whole lot easier said than done, especially when the person in question is a close friend, family member or significant other. 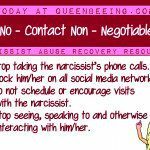 In case you’re not aware of what “no-contact” means in reference to narcissistic relationships, let’s start by defining it. 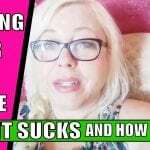 Simply put, the “no contact” rule is enacted when you end ALL contact with toxic narcissist. This includes, but isn’t limited to the following. Stop taking the narcissist’s phone calls. Block him/her on all social media networks. 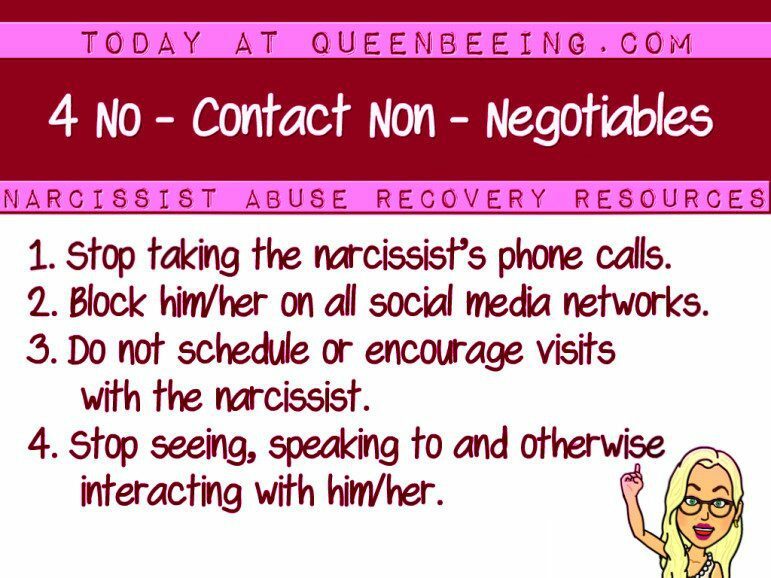 Do not schedule or encourage visits with the narcissist. Stop seeing, speaking to or in any way interacting with him/her. It’s not rocket science, right? Then why is it so difficult to enact and then to stick to the no contact rule? You know how I wrote a book entitled Your Love is My Drug? There’s a scientific basis for the title: researchers say that romantic love is an addiction. As in, it affects the brain just like a drug. Logically, you know you shouldn’t do things that are bad for you – like drugs. And toxic people who are bad for our lives – we all know we need to get/stay away. It’s just not always so easy. Romantic love actually stimulates the same area of the brain as addiction. According to scientists, we’re biologically related to behave that way. There’s an evolutionary spin here – the loss of a potential baby-making mate would be bad for us as a species. On top of that, humans are hard-wired to develop bonds to other humans – another survival urge. Add together your biological need to bond and the need to keep your mate (or to feel great distress in the loss of him/her), and what do you have? It affects you like a drug, your relationship with this toxic person. And when you’re not getting the sweet poison, you might just miss it. A lot like a crack addict might miss his fix. WOW – amazing, right? I thought so. 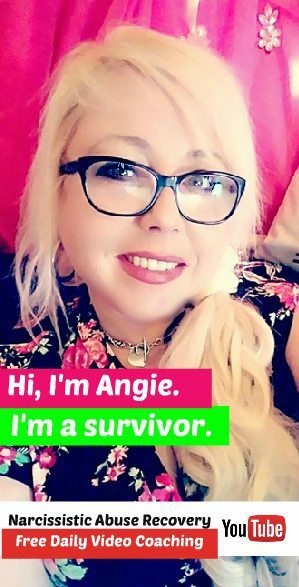 Learn more about narcissism and get support at this resources page. Let’s discuss it! Shocked? I sorta am. What do you think about this? Can you see how your narcissist might feel like a drug to your brain? Share your thoughts and experiences in the comments section. Want to Know if Someone is a Narcissist? Just Ask. I am finally relieved to know that I was involved with a full blown N, I had no idea my family doesn’t understand how someone can cast a spell on you. Before I meet Mr. N, I was so full of life, he put me on his pedestal I fell completely in to his tracks. Not even a week after dating I found a picture on his phone while looking at a picture we took together and it was a woman in a towel. he made up some lame excuse and I cont. with the relationship, three years in he took me on a trip started yelling at me telling me how fat and disgusting I am(I’m actually pretty attractive) a week later I found hotel and dinner receipts. I immediately left down. A month later he begs me back for the first time in four years he tells me he loves me. I was on my way to see him I receive a call from a friend that just saw him at a beer fest with another woman, again he had an excuse. I found out he was on dating websites I trashed his computer, woman were texting him he always had an excuse I was so fed up broken played for a fool I threw my shoe at him and he put a gun in my mouth I was the one who went to jail. They brainwash you so bad and play you for such a fool, he finally discarded me for another source. I’m left broken finally realizing what abuse I went through, but with my actions everyone is to believe I’m crazy. there’s more to the story of all the things I found out, but I feel guilty. now he’s in this love bombing with the new woman and has given me the complete silent treatment, it hurts like hell. I go no contact I only last a week. I’m venting I’m shattered. I want to reach out to the new woman’s mom to warn her how he’s going to destroy her. This man has never been faithful to a woman in his life. I don’t know how to get my happiness back. I’ve recently tried to go no contract with a “friend” who I believe is a covert narcissist. Boy, is it hard. She goes to my same university, in less than a month I’ll have to be in her same class most of the time. AND, she’s friends with my only other close friend there. I think I’ll have to resort to that “don’t engage” rule.